The Ducati Panigale V4R is one of the most powerful production motorcycles on earth and has now been launched in India too. The Ducati Panigale V4 R has been launched in India and is priced at ₹ 51.87 lakh (ex-showroom). Yes! 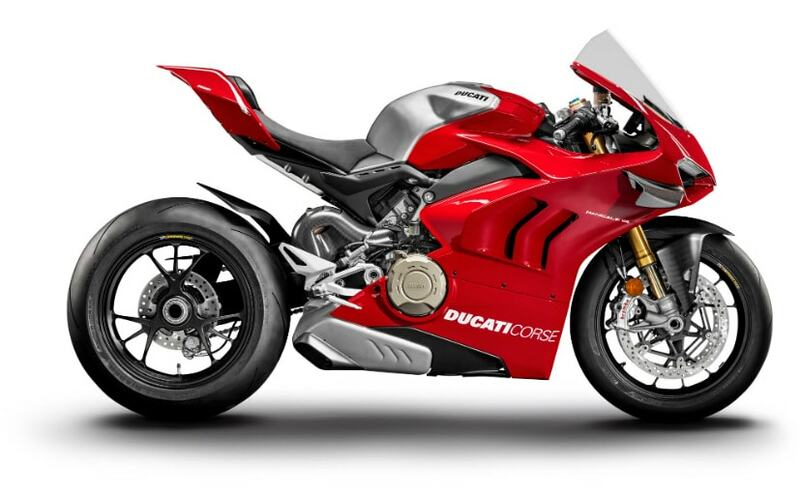 It is eye-wateringly expensive and only 5 units have been allocated for India but should you be a motorcycle enthusiast and also have really deep pockets, then the Ducati Panigale V4 R should be on your motorcycle shopping list. For bookings made before November 30, 2018, deliveries will commence in the early part of Q1 2019 - for all bookings post November, deliveries will begin in Q2 2019. Sergi Canovas, Managing Director of Ducati said, "Riding on track is becoming more and more popular here in India. I myself saw first-hand some top talent participate at our DRE as well as the recent National cup. Panigale V4 marked an important era in Ducati's racing journey globally and Panigale V4 R is the true embodiment of Ducati values: style, sophistication and performance. After the overwhelming response of Panigale V4 in India, we are confident that the Panigale V4 R will disrupt the racing and riding experience of biking enthusiasts in India. Merged with the essence of the Panigale V4 S and Ducati's racing DNA, Panigale V4 R is an ultimate road-legal race bike which will definitely set a new paradigm in the motorcycle industry." 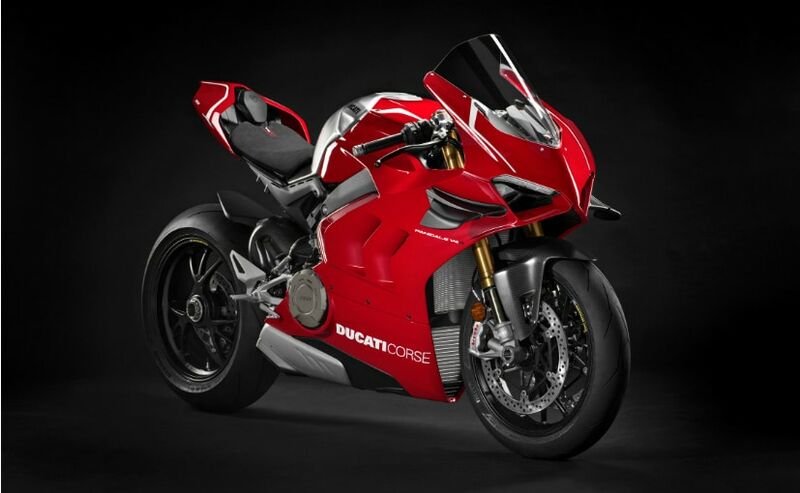 The Ducati Panigale V4 R is the company's most powerful production motorcycle ever and also happens to be a road-legal WSBK category racing bike. Instead of the 1,103 cc V4 engine, the Panigale V4 R gets a 998 cc V4 Desmosedici Stradale R engine, which meets the WSBK homologation rules. The engine makes a whopping 221 bhp and 111 Nm of peak torque while being paired to a six-speed manual gearbox. The 998 cc engine is lighter and the air intake is bigger and better. It revs faster than the standard V4 and redlines higher too at 16,500 rpm (13,000 rpm on the V4 S). The Ducati Panigale V4 R also comes with an optional Akrapovic race exhaust system, which further pushes the power output to 234 bhp. The Panigale V4 R tips the scale at 172 kg, which is 2 kg lighter than the V4 and the V4 S.
Bookings for the new Panigale V4 R are now open across all Ducati dealerships in Delhi - NCR, Mumbai, Pune, Ahmedabad, Bengaluru, Kochi, Kolkata & Chennai.